I still have the memories in my mind of the 1st Seattle Latino Film Festival. It's as if it were yesterday. 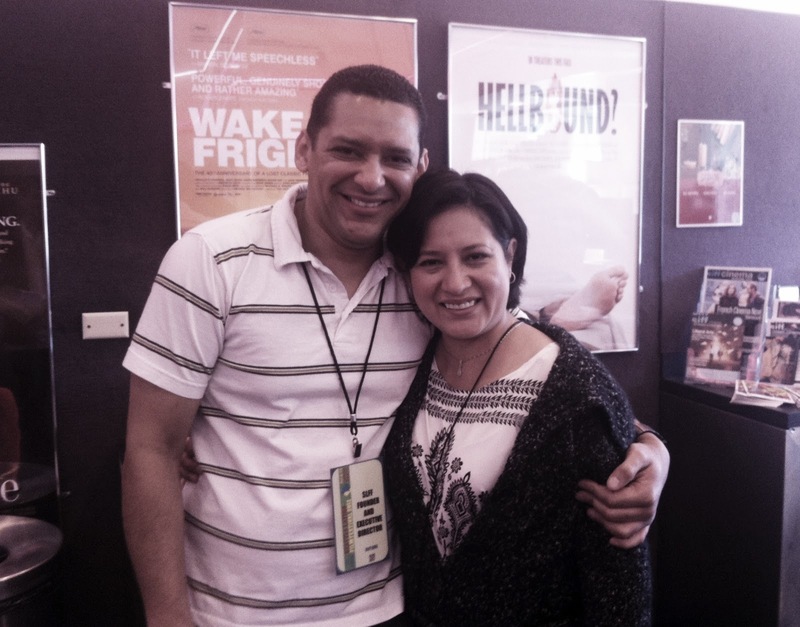 In 2009 I met one of the co-founders of this festival, filmmaker Lonnie Tristan Renteria who talked me into becoming a volunteer to help the Festival become one of the most important displays of high quality Latino films. It was honestly one of the most wonderful experiences of my life! For three years it was a three-day festival, but this year it has been extended to ten days! Imagine my surprise and happiness when I learned about the opportunity of seeing some of the best movies produced by Latino filmmakers here in my city. After that first year, it became very difficult to keep participating as a volunteer and work also made it almost impossible for me to attend all the screenings. But, this year would be different, I said to myself, this year I really had to try to make it. 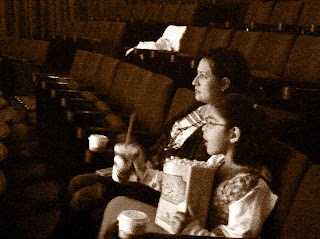 On Sunday, I decided to take my little seven-year old granddaughter to what looked like a fun movie for kids: "El Secreto del Medallón de Jade." 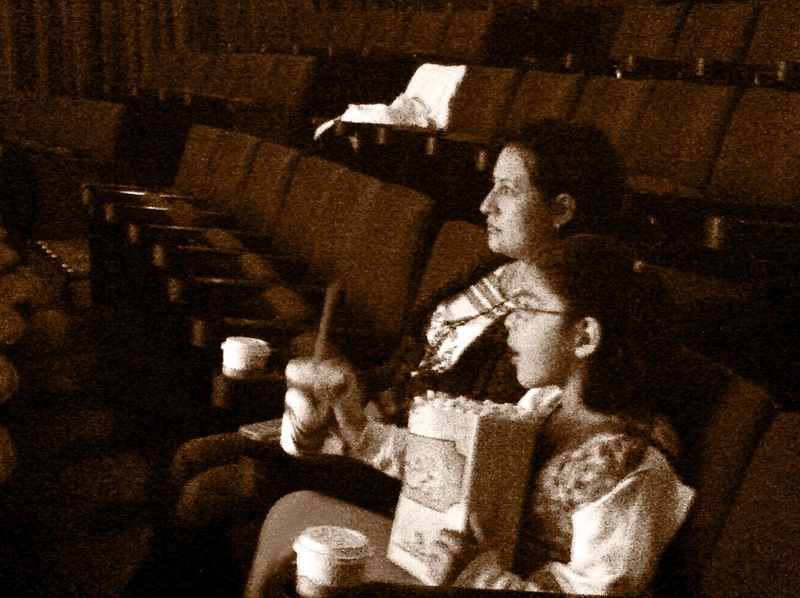 I thought it could be a very neat experience for her to see movies in Spanish at the movie theater. She loved it! With Jorge Enrique Gonzalez Pacheco, co-founder, executive director and chief programmer. After seeing "El Secreto del Medallón de Jade," I saw the movie "Cápsulas." The film was written, produced, and directed by Veronica Riedel who happens to be the first woman to direct a film in Guatemala. 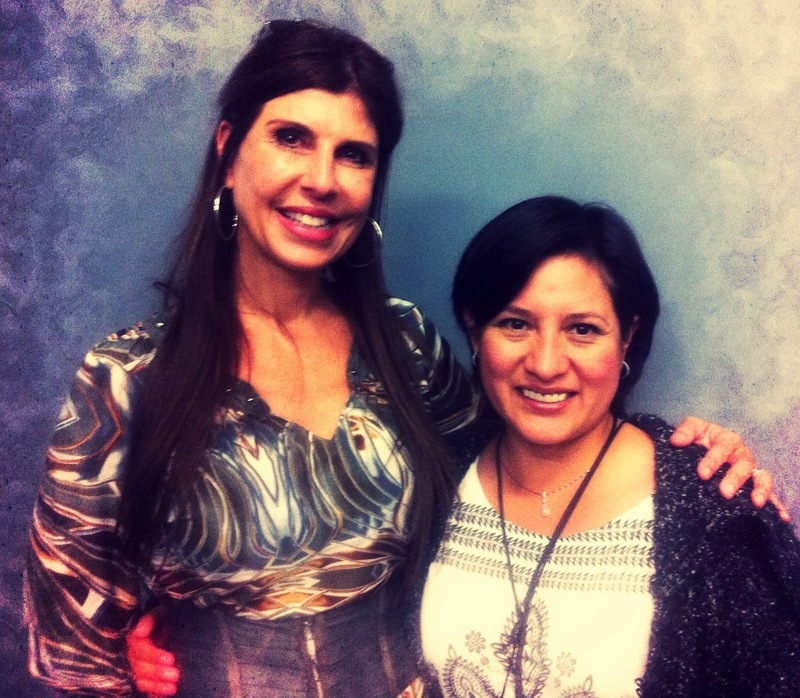 First Female Film Director, Guatemalan Veronica Riedel, and I. Later that night, I saw "Salsa Tel Aviv." A Latino film produced in Israel that talks about immigration, the sacrifice of a mother, and my favorite subject: salsa dancing! There are still a few more days of Latino movies ahead before the festival closes this year. If you are curious about a particular movie let me know, it would make me very happy to share this experience with you my friends!